Residents and visitors of the Roaring Fork Valley have a chance to see the latest from controversial filmmaker Josh Fox. The man behind "GasLand," which galvanized and focused an anti-fracking movement and was nominated for an Oscar. Now, "GasLand II" is showing tonight in Aspen. So begins the sequel to the hugely popular yet equally controversial 2010 documentary "GasLand" by filmmaker Josh Fox. The first film was a damning indictment of the oil and gas industry, in particular, the drilling procedure known as fracking. If you’ve ever heard about water faucets that light up from seeping gas... chances are the reference is to a famous - or infamous - scene in the film. That film was nominated for an Academy Award. "GasLand II" is carried by HBO, and continues a conversation with families, who believe air and water contamination in their homes comes from nearby oil and gas drilling. 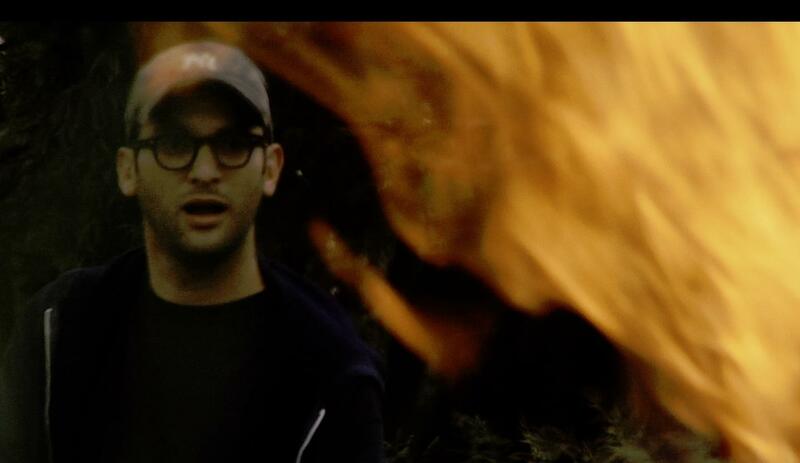 Josh Fox, in a promotional image for GasLand II. Yes, there is more footage of water faucets -- and this time even garden hoses-- catching on fire. In "GasLand II," Fox covers new ground-- literally -- this time going as far away as Australia. Fox says the point of "GasLand II" is to understand how the US government is responding to what he calls a drilling and humanitarian crisis. "GasLand II" doesn’t return to Colorado. But like the first film, it puts forward a lengthy argument against oil and gas developers, without much included from their perspective. It was that cut and dried approach to the first "GasLand" that infuriated the industry, producing lengthy rebuttals. Fox got it wrong, some say. Others accuse him of playing fast and loose with facts. Generally, the defense is that the health risks posed to communities by drilling and fracking is overblown through Fox’s lens. The same criticisms are already being leveled against "GasLand II"-- like this parody, posing as a trailer for the film. David Ludlam is Executive Director of the trade group West Slope Colorado Oil and Gas Association. He admits the industry could get better at responding to concerns about health problems from drilling and fracking. Still, he worries that films like "GasLand" polarize the conversation. "GasLand" director Josh Fox believes the industry is doing everything it can to change the conversation... rather than address health and safety problems. But perhaps above all the other critics, a kind of counter-documentary, called "FrackNation," rankles Mr. Fox the most. It was released earlier this year by an Irish filmmaker who also challenged Al Gore’s "An Inconvenient Truth." Questions we posed about "FrackNation" led to a contentious exchange with Mr. Fox. 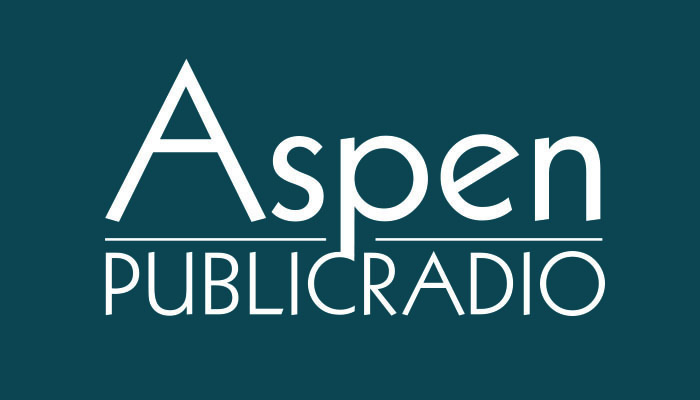 Aspen Public Radio has posted the entire interview on our website. With heat on both sides of the "GasLand" documentaries, questions remain about who’s telling the truth. Reporter Mike Soraghan is with EnergyWire, a news service that covers energy and the environment. He reviewed the first "GasLand." He compared statements in the film to documented facts to determine how accurate it was...and, speaking to us on a bad phone line, says both sides have mangled some facts. For example, says Soraghan, the film wrongly states that oil and gas developers are completely exempt from major federal environmental regulations... one of those exemptions is often called the Halliburton Loophole. “Drilling is not exempt from the Safe Drinking Water Act. If you can bear with a little Washington technical speak, it’s exempt from the underground injection control permitting aspects of the Safe Drinking Water Act. If an oil and gas company poisons drinking water, they can still be punished under the Safe Drinking Water Act. Soraghan says he found other statements in the film that aren’t entirely accurate, including the number of chemicals used when fracking. For his part, Fox stands behind the accuracy of his films. The debate over them may intensify with the release of "Gasland II"... and, for now, viewers will be left to draw their own conclusions. Aspen Film is showing GasLand II at Paepcke Auditorium on Monday, August 12th, at 7pm. Unedited interview by Aspen Public Radio's Elise Thatcher with filmmaker Josh Fox, recorded August 8th, 2013. The federal Environmental Protection Agency has just revised its estimate of the amount of greenhouse gas that leaks everyday in oil and gas drilling fields. The EPA says that as much as 20 percent less methane gas is leaking from drilling operations than it had previously thought. The announcement comes as good news for the oil and gas industry and is an acknowledgement, says David Ludlam, of big strides in engineering. When citizens want to block oil and gas development on public land, they usually get a lawyer and head to the courts. In Carbondale, the Thompson Divide Coalition has taken another approach, choosing instead a game plan that is rarely used in the West. So far, the Coalition’s so-called “market-based” approach has yet to bear fruit. Aspen Public Radio's Marci Krivonen reports.